1941 In 1941 by the plan of fascist strategists, according to the plan "Barbarossa", the territory of Kazakhstan was included in "Grossturkestan"
This Law defines the legal framework, regulations and procedures transformation of state property in the Republic of Kazakhstan, providing its denationalization and privatization. Law aimed to create conditions for the emergence of various forms of ownership, competition and entrepreneurship, effective, socially oriented market economy. Denationalization — transformation of state enterprises with the transferring functions of economic management and the relevant authority directly to the entities. Privatization — the acquisition from the state the corporations and individuals of state property and shares of joint stock companies created by the transformation of state enterprises and organizations. 1. This Law regulates changes in property relations, which arise in the process of privatization of state property of the Republic of Kazakhstan. 2. Legal relations arising in the process of privatization, regulated by current legislation and regulations issued pursuant to this Act. 3. Denationalization and privatization of property of the Republic of Kazakhstan, located outside the country, carried out according to the law on privatization, acting in their respective territories, unless otherwise provided by intergovernmental agreements. 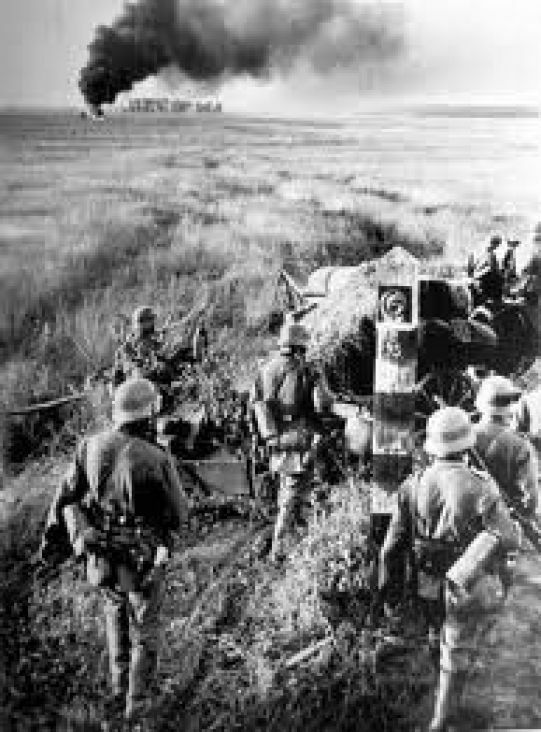 In 1941 by the plan of fascist strategists, according to the plan "Barbarossa", the territory of Kazakhstan was included in "Grossturkestan"
June 22, 1941 the Great Patriotic War started. According to the plan of the Nazi strategists, the plan «Barbarossa», the territory of Kazakhstan was included in «Grossturkestan." But the Soviet people with courageous resistance tore plans of «fearsome» war.